As a leading manufacturer, Foxgeek Technology Group (with our own jewelry brand DearShiny Jewelry ) have been designing and crafting exquisite metal jewelry for decades. This includes engagement rings, wedding bands, pendants,necklace,earrings and bracelets made of stainless steel,silver,titanium,tungsten and other selected materials. Our factory is run by 100 workers and turns out 150,000 finely-crafted pieces monthly.Beside a large collection of 6,000 existing models in our catalog for your choice,our 20 talented designers in R&D team creat 20 new models every month.It can be customized also to fit your unique requirements. We take pride in the creativeness and quality of every single piece of jewelry. service is available, such as logo engraving,creating moulds with your design drawings. 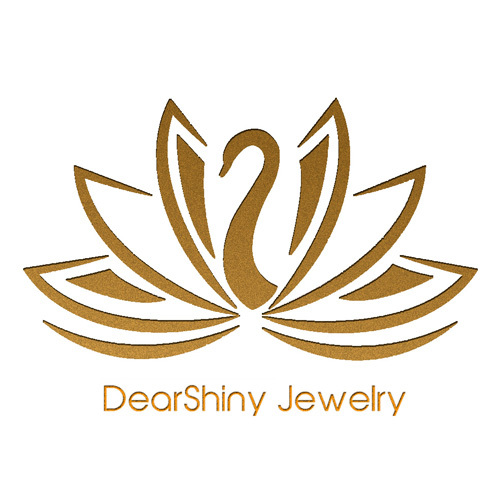 DearShiny has manfacturered jewelry for the leading retail jewelers in the world. Our products have been featured in such retailers as Zales, J.C. Penneys, Sears, Macy's etc. Anyway we're capable of turning your own design or even ideas, into finished, packaged products, ready to hit the stores. So whether your're a large retail jewelry customer or custom design wholesalers worldewide,we hope you will give us the pleasure to serve your jewelry purchasing needs,rest assured that we will deliver your order on time, within your budget, and to your complete satisfaction,and we hope that every relationship created will be a long-lasting one.